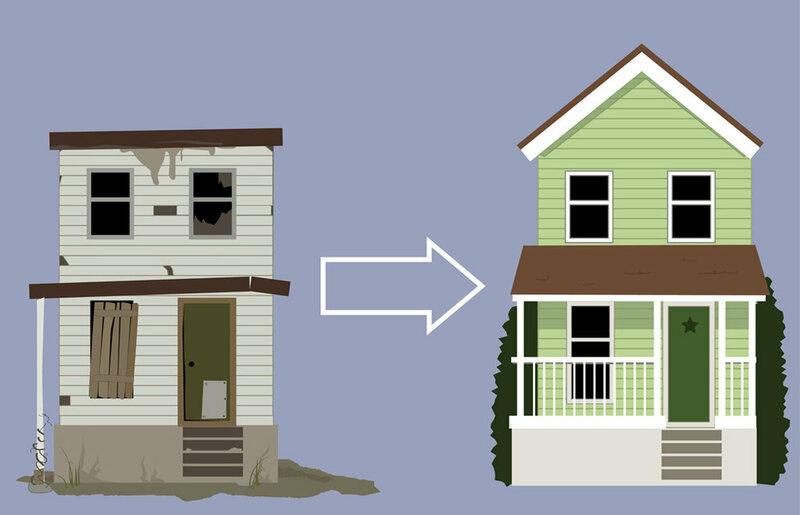 Obtain Fast funding for the purchase and rehab of non owner occupied properties to quick turnaround fix and flip funds. Also known as hard money. The Blueprint Group currently works with 50 short term lenders nationwide to provide funds for investors with solid projects. Property Types: Non - Owner Occupied 1-4’s, Condos, Multi family 5+ units, and mixed use properties. Ground-up construction loans for developers and investors. Lot financing can be included, if lots are in build-ready condition. Depending on location of your new construction project BizArchitects utilize a network of nationwide new construction private and public lenders. BizArchitects work with a network of specialized private lenders for the purchase or refinance a single Investment property. These lenders are asset driven as they are portfolio lenders primarily. Meaning they want to fund solid, equity full deals. If your bank won’t fund your investment property we most likely have a funding source. Portfolio loans are designed to help long term investors unlock equity and get cash out of their existing rental investments. Consolidate multiple investment property mortgages into a single loan so you can continue to grow your portfolio.